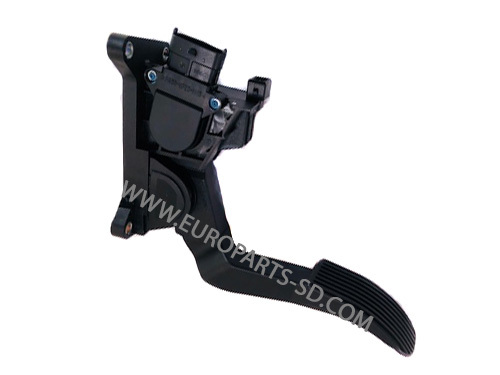 Latest revision of this part, made by Hella, the OEM supplier to Mercedes Benz. 5 cylinder engines: Located on top of the cam cover (back end of cover). Located under the black plastic cosmetic cover that sits on top of the cam cover. 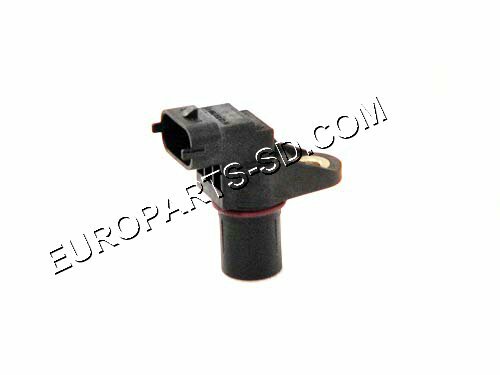 When this part fails, it causes a "No start" condition, generally when the engine is hot. It may work again when the engine is cold but, will again fail at operating temperature. 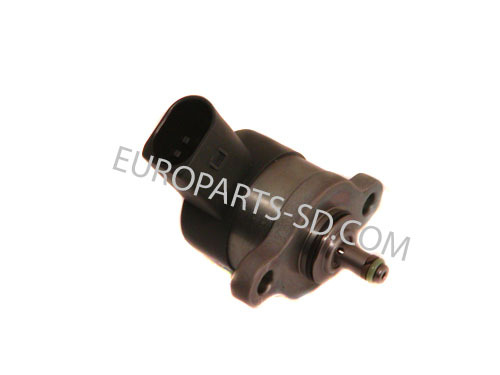 Located on the injection pump on front of engine block on the 2.7L 5 CYL diesel engines. 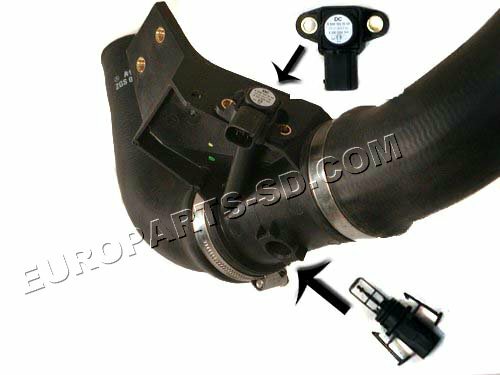 Located near oil pan for the 3.0L V6 diesel engines. 5 required, sold individually on an exchange basis. Water/Air bleed screw mounts on side of filter, see below. Three electrical contact pins inside the plug. Located at end of fuel rail , 90 degree plug. 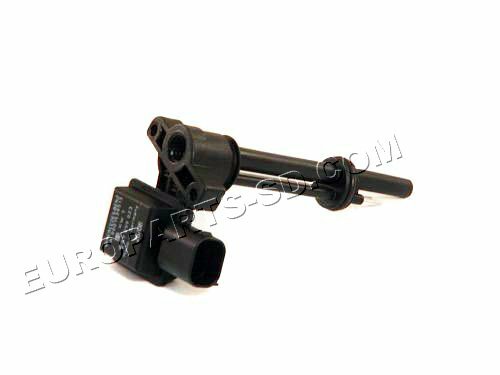 A DODGE OR MERCEDES DEALER WILL ONLY SELL THIS ITEM AS PART OF THE ENTIRE FUEL DISTRIBUTION RAIL ASSEMBLY AND NOT AS A SEPARATE ITEM. 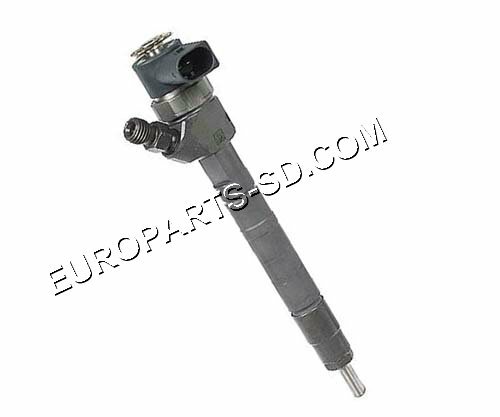 REPLACING THE ENTIRE FUEL RAIL IS THE RECOMMENDED MANNER IN SERVICING THIS REGULATOR. THE COMPLETE RAIL IS SHOWN BELOW. 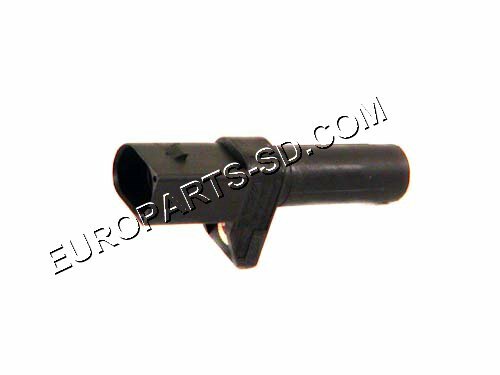 YOU MAY PURCHASE THIS ITEM SEPARATELY BUT, WE CANNOT GUARANTEE THAT IT WILL CURE YOUR PROBLEM AND THEREFORE, THERE WILL BE NO WARRANTY RETURNS ACCEPTED FOR THIS ITEM, AS REPLACEMENT OF ONLY THIS VALVE IS NOT RECOMMENDED BY THE VEHICLE MANUFACTURER. Reseal kit for fuel control valve located at the firewall end of the fuel distribution rail. This fits only the 2002-2003 models. 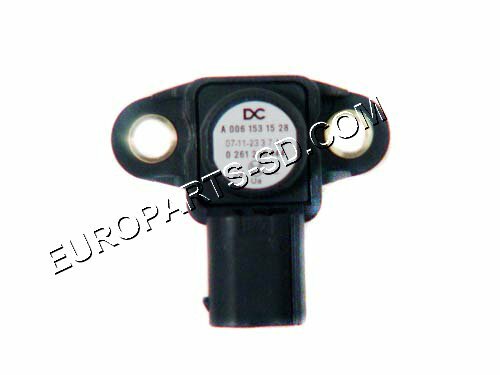 2004 to 2006 five cylinder engines use a different fuel control valve. 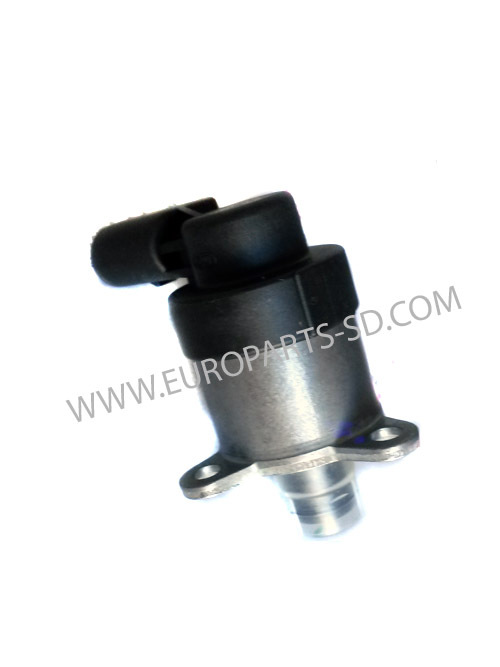 For Fuel Pressure Control Valve located at back end of fuel rail. This is the larger diameter seal ring around the perimeter. Only for early OM 612 engine, 2002 and early 2003 engines. LATER version is shown below. Located at end of fuel rail. 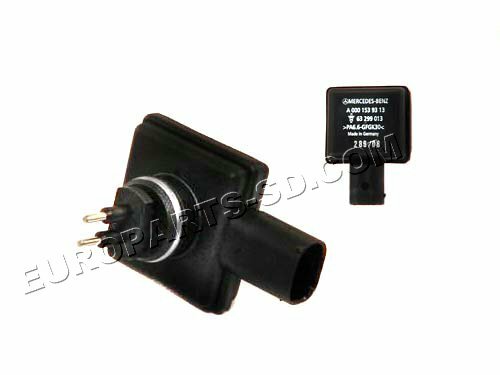 This is the sensor with the 90 degree plug connection. The straight connection plug sensor on the opposite end of the rail, is shown below. 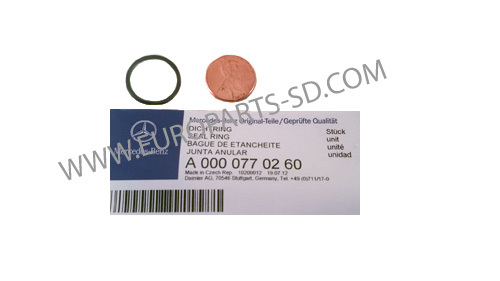 Check the part number on your existing unit BEFORE ordering. THE OTHER VERSION IS SHOWN BELOW. 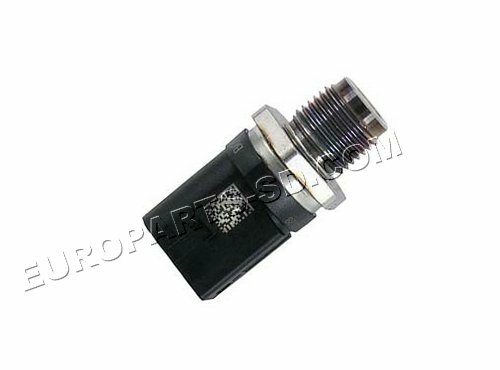 The fuel pressure relief valve is located on the high pressure injection pump (front of the engine) This has a tall hex head, which points straight down. 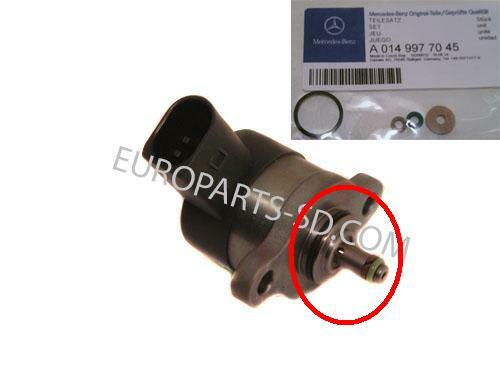 This part may be removed and replaced without removing the pump. 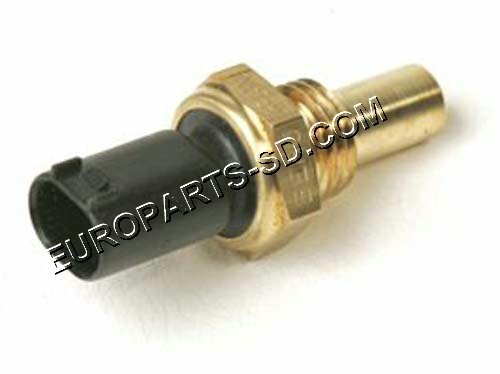 This is the pressure sensor with the straight plug connection. 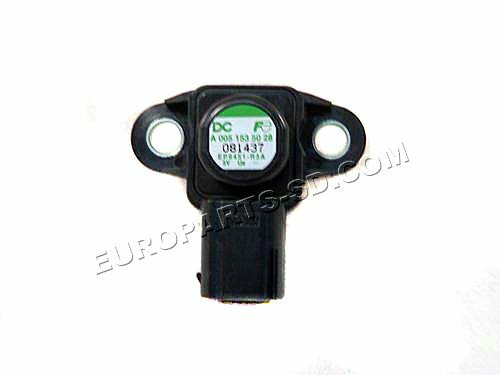 THE TWO SENSORS ARE NOT INTERCHANGEABLE, AS THE DIFFERENT THREAD PITCH IS NOT COMPATIBLE. CHECK CAREFULLY BEFORE ORDERING AS THERE ARE TWO TYPES. THE TWO DIFFERENT SENSORS ARE NOT INTERCHANGEABLE. 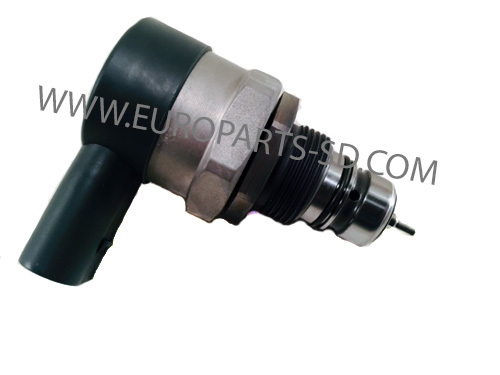 Located on high pressure diesel injection pump (front of engine). 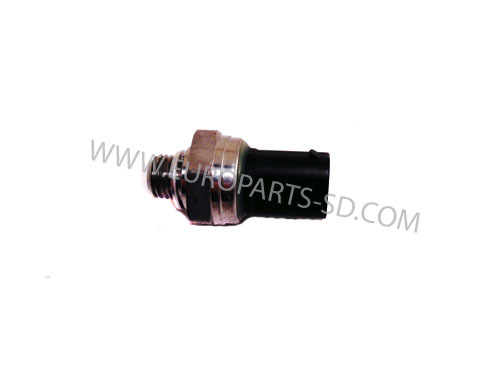 Has 90 degree connector plug.